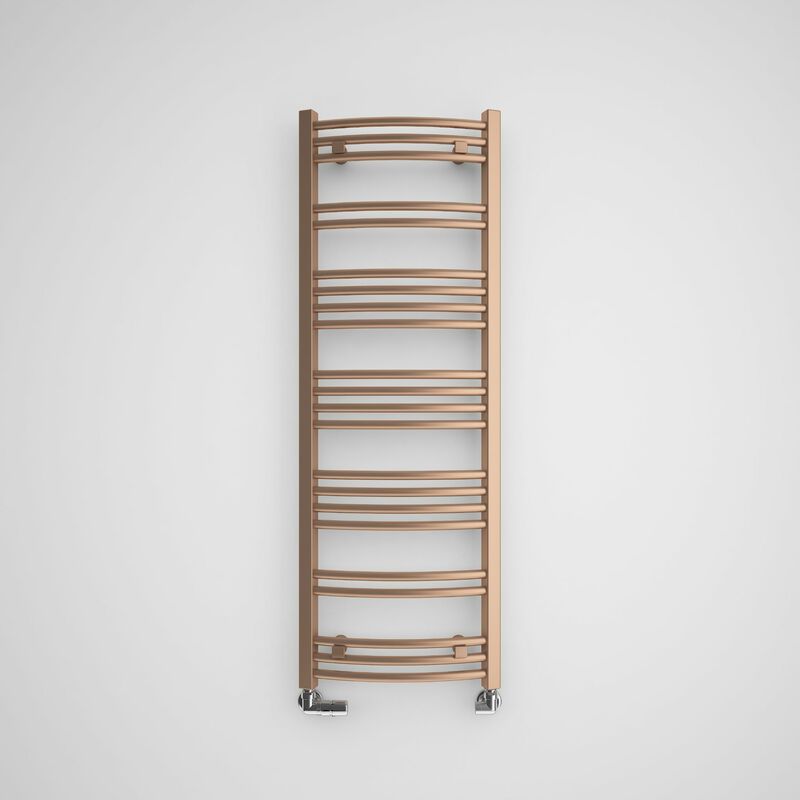 The Jade Heated Bathroom radiator with symmetrical curved design. 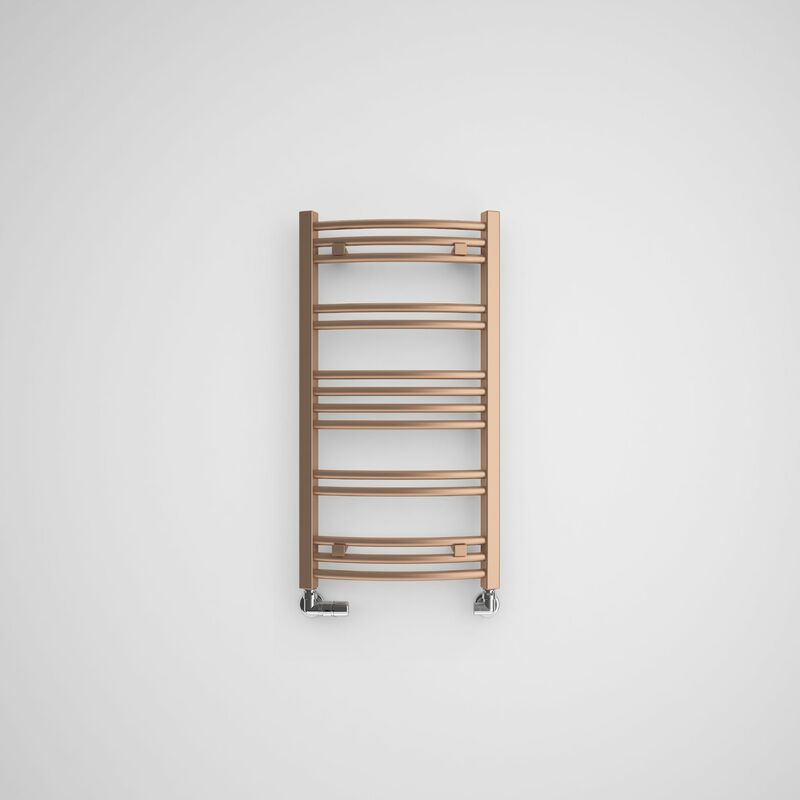 The subtle structure gives a lightness, thanks to which the radiator does not dominate in the interior. Gaps between the tubes increases the functionality, allowing the textiles to be easily dried. 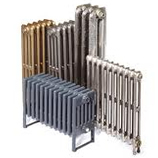 This Radiator is 400mm wide. 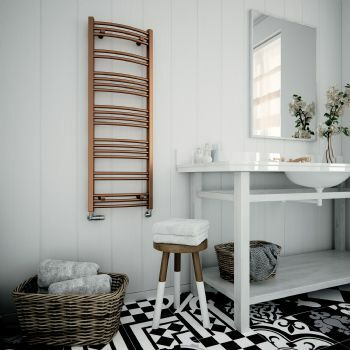 The Jade Heated Towel Rail from Period Style is available in 2 heights; 753mm and 1149mm in Galvanised Old Copper. 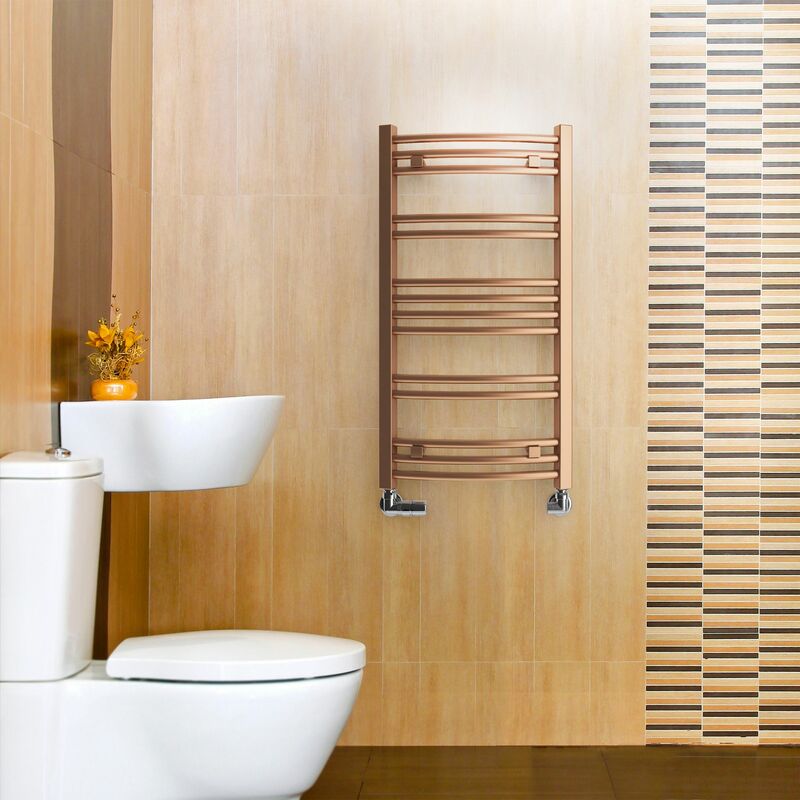 Please Click Here for Technical Specification Data Sheet on the Jade Heated Towel Radiator at 753mm. 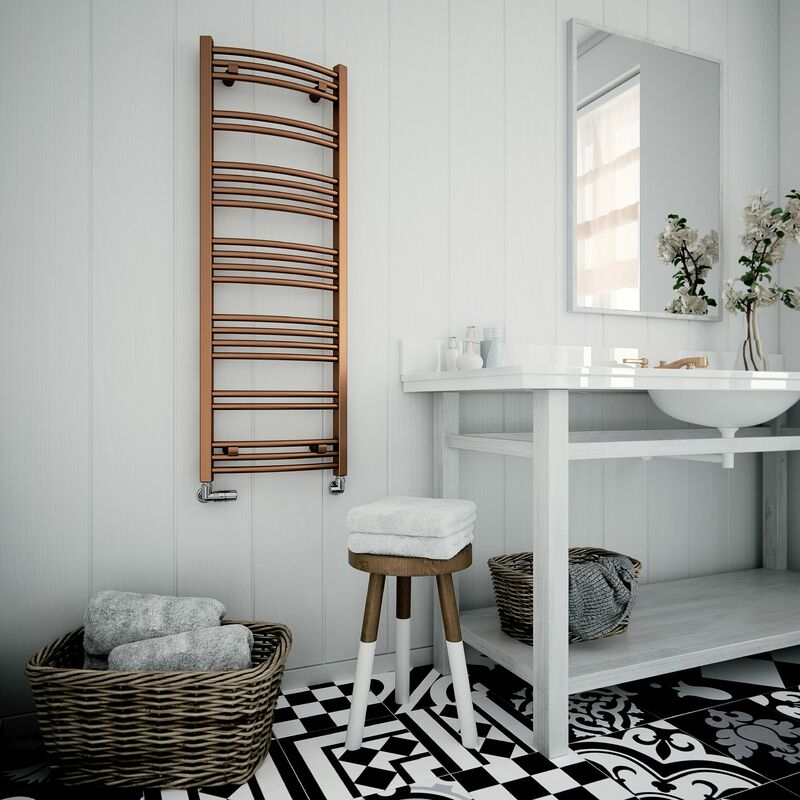 Please Click Here for Technical Specification Data Sheet on the Jade Heated Towel Radiator at 1149mm.